Would you like to know the best cleaning tips to extend the life your jewelry? Anyhow, to some extend, it is difficult. Those people who are not familiar how to extend the life of you jewelry have to suffer from odd and damaged jewelry following a couple of months. Although, even your smallest jewelry items requires your full attention and care. To extend the life of your jewelry her are the top best cleaning tips. First of all you have to take in mind is that you need place your each and every jewelry item in different section. Make sure that you don’t mix all of the things in a one drawer because this is not good for your jewelry. You can bring home jewelry boxes of various sizes in which can put your jewelry in those boxes separately. 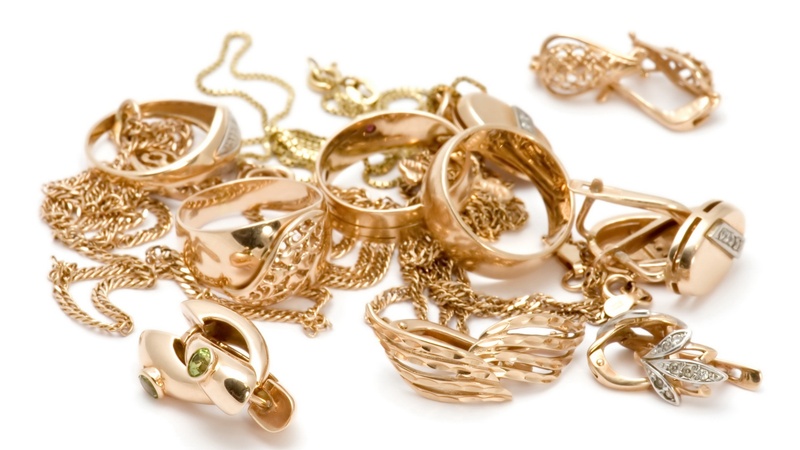 Dust and pollution can damage the natural glow and structure of your jewelry items. That is why avoid the habit of cleaning the jewelry with brush. Do not put it in the water of surf or some other harsh chemical liquids until you are fully sure of its reliability. While you are cleaning your jewelry to extend the life of your jewelry, you need to consider that the use of hot water is not proper for your jewelry. Inspite of that you can use water of normal temperature. Neither it should be hot nor too cold because this can damage the glow and structure of your jewelry to much extend. The time when you are going to clean your gemstones and precious diamonds, prevent from heavy blows. Just gently clean them along with a piece of cloth or cotton and be sure that you do not treat them all at once for cleaning purpose.